Sprained ankles are painful injuries that occur when your ankle rolls in an unnatural direction. 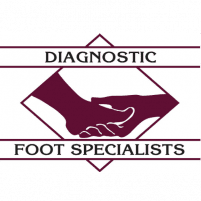 At Diagnostic Foot Specialists, the podiatrists offer expert treatment for sprained ankles at five locations in southeast Texas, including Houston, Bryan, and the Houston communities of The Woodlands, The Heights, and The Galleria. If you think you’ve sprained your ankle, call or click to get an appointment that can help you get back on your feet. A sprained ankle is a common injury where the ligaments that hold your ankle together and provide stability stretch or tear. Your ligaments can stretch or tear when your ankle rolls in an abnormal direction. Sprained ankles can cause pain, especially when you put weight or pressure on the affected foot. Sprains are often tender to the touch and can cause swelling. You may also notice bruising, a restricted range of motion, and a feeling of instability. Sprained ankles can occur due to movements that cause your ankle to twist or roll unnaturally, such as walking on an uneven surface or landing awkwardly after jumping. You can also sprain your ankle during a sports-related collision. Your risk for spraining an ankle increases if you have sprained your ankle in the past, participate in sports, wear incorrect shoes, or have weak or inflexible ankles. If you think you’ve sprained your ankle, make an appointment with the team at Diagnostic Foot Specialists. An expert podiatrist will examine your injured ankle carefully, looking for tenderness, reduced range of motion, and pain. They may also use X-rays, ultrasounds, or MRIs to confirm their diagnosis and rule out other injuries like fractures. 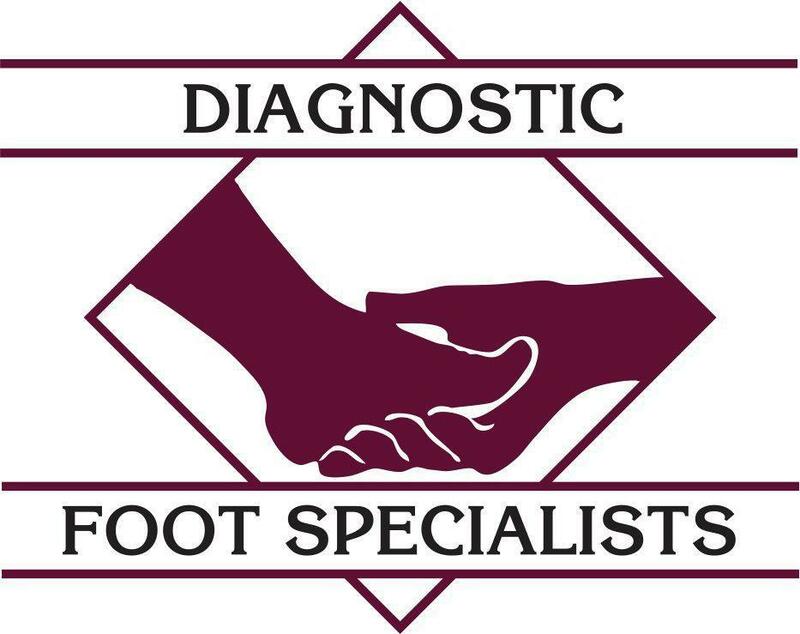 The expert podiatrist at Diagnostic Foot Specialists offers comprehensive in-office treatment for sprained ankles. They provide stability devices like braces, boots, or bandages to keep your ankle still while it heals. They can also prescribe medications to reduce swelling and pain. Your podiatrist will give you instructions on caring for your ankle at home while the ligaments heal. They may also recommend physical therapy to rebuild strength, flexibility, stability, and range of motion in your ankle. In rare cases, if your sprain is severe, your doctor may recommend surgery to repair the ligament. How can I prevent sprained ankles? While accidents happen, you can reduce your risk of ankle sprains by wearing the right shoes and warming up properly before exercising. It’s also important to train properly for any sports you participate in so you’re in the best condition to play. You can also avoid wearing shoes with high heels. If you think you have sprained your ankle, call or click to make an appointment with the experts at Diagnostic Foot Specialists.